Our Bitty Bugs & Tumble Bees program offers classes to toddlers, preschoolers, and kindergartners up to 6 years of age. Classes are grouped by age and are small, fun, and educational. 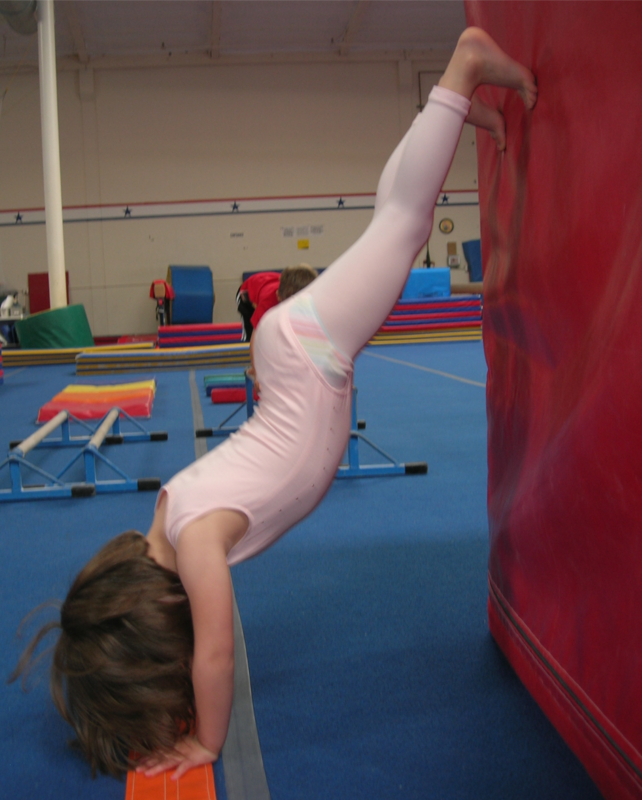 Children in our Bitty Bugs and Tumble Bee classes will learn and progress through beginning level gymnastics skills as well as basic fitness and coordination elements. These classes are designed to enhance the physical, cognitive, social and emotional development of every child. We offer a free trial class to all new students. To schedule a trial class please call (831)375-9335 to ensure the class you’re looking at is not full.